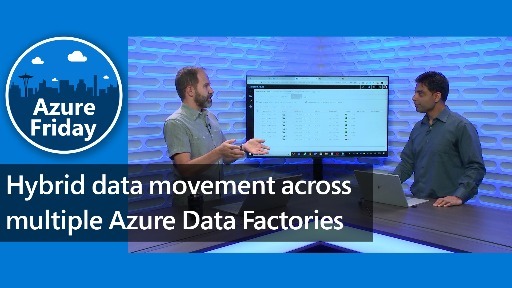 Azure Data Factory enables you to do hybrid data movement from 70 plus data stores in a serverless fashion. 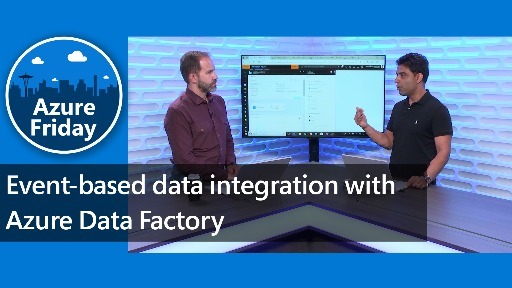 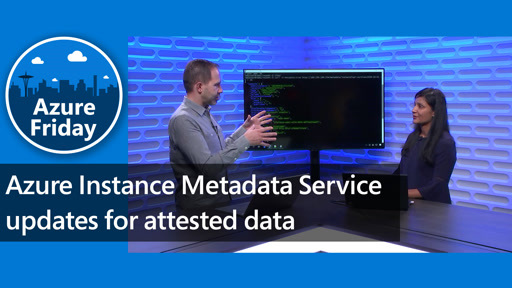 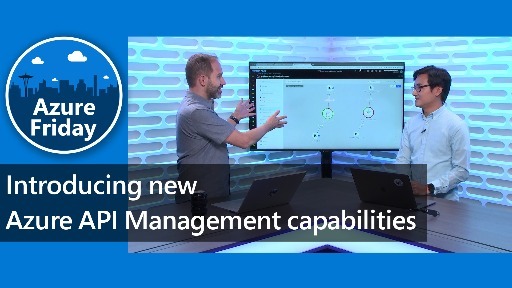 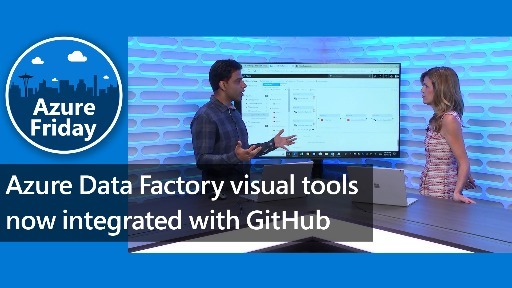 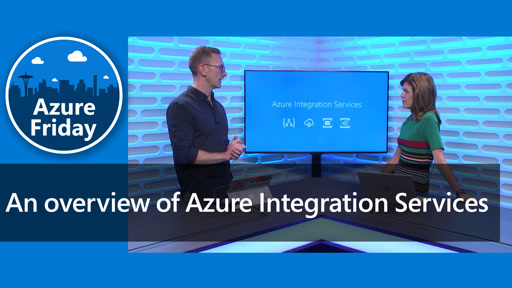 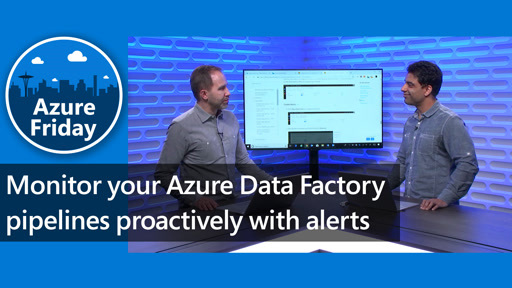 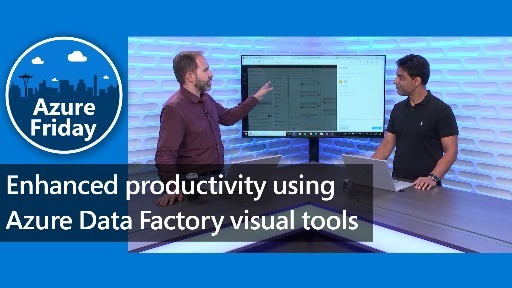 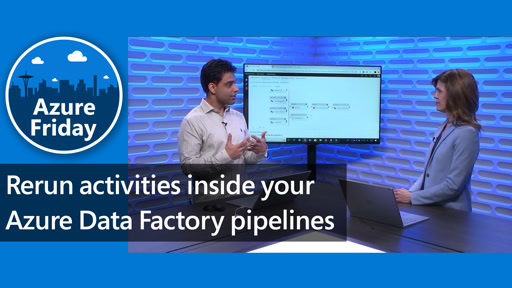 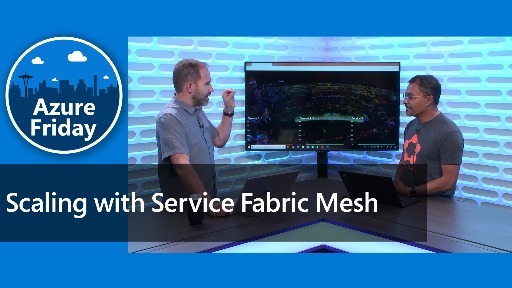 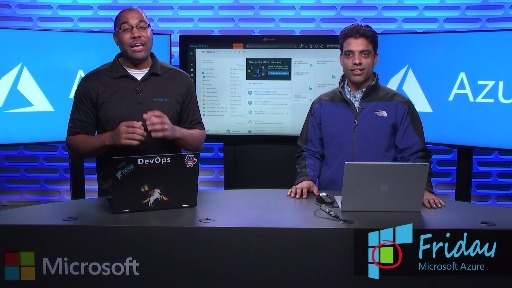 Gaurav Malhotra and Scott Hanselman discuss how you can now parameterize your connections to data stores and pass dynamic values at run time in Azure Data Factory. 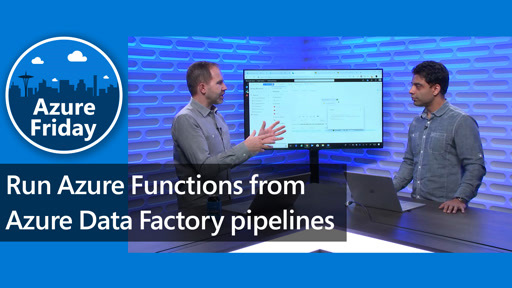 For example, you may need to connect to ten different databases in your Azure SQL Server and the only difference between those ten databases is the database name.